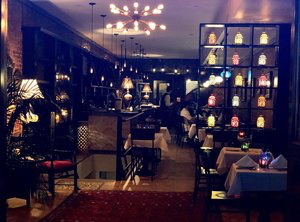 Just like the original Turkuaz on the UWS, this location has an authentic Turkish atmosphere and a relaxed setting. 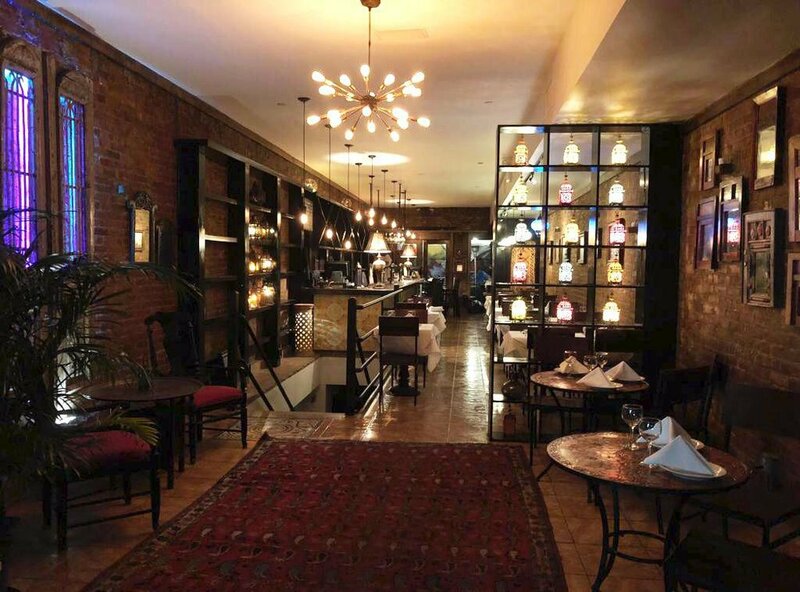 It is located at 53rd Street, between 8th and 9th Avenues and is large enough to host multiple parties and private events. Downstairs has a unique carved in the stone room, which can easily seat 15 guests. This floor can host altogether a big party of around 50 people. 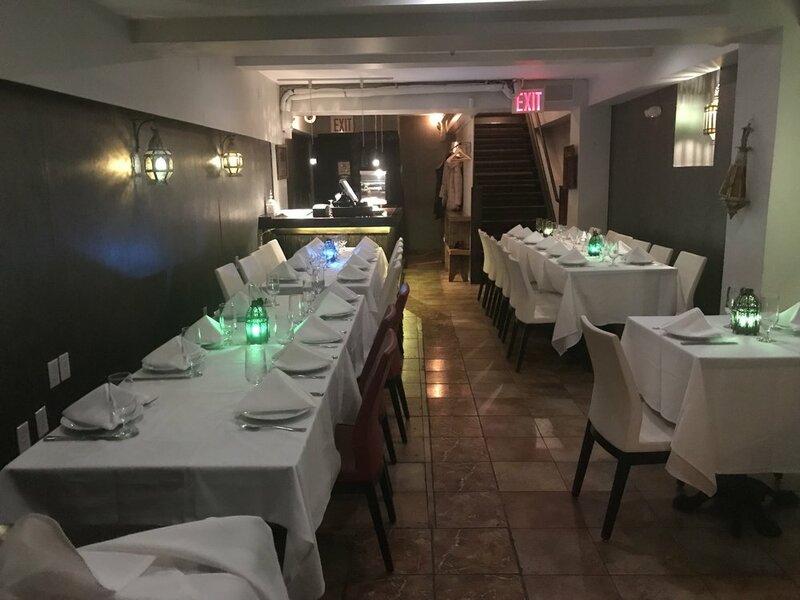 Upstairs can be booked for smaller parties of 6-30. Decor is relaxing and beautiful with brick walls and soft lightning.